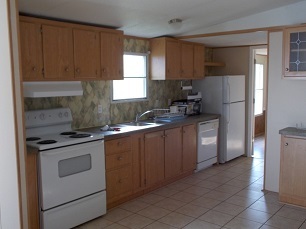 Wardell, VA: Nice 3BR, 2BA mobile home for rent in a developing Senior Community. 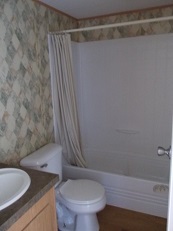 Home has been newly renovated, includes W/D, and all appliances. Background check and lease required. 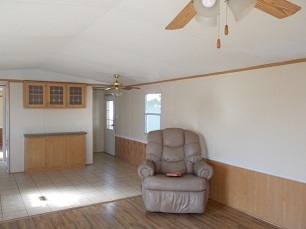 $450/month and deposit required. Preference given to senior citizens and/or disabled persons. No pets. For more information please contact Brian at 276.964.4915.